From the #1 New York Times bestselling author of Words of Radiance, co-author of Robert Jordan's Wheel of Time series and creator of the internationally bestselling Mistborn Trilogy, Brandon Sanderson, comes Mitosis, a short story set in the action-packed world of Steelheart: the Reckoners series, exclusively available in a HB collector's edition. Epics still plague Newcago, but David and the Reckoners have vowed to fight back. Catch all the action before Firefight, the exciting sequel to Steelheart, hits the shelves. 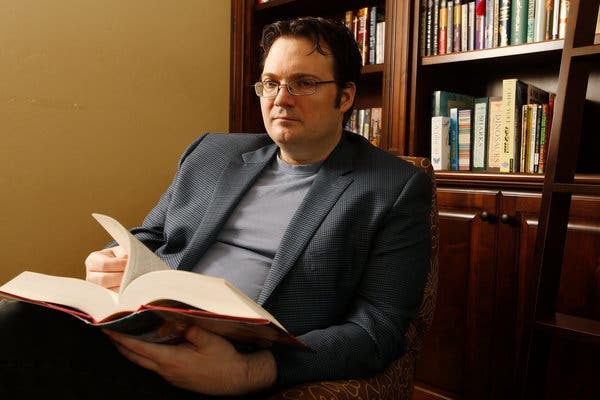 Brandon Sanderson was born in Nebraska in 1975. Since then he has written the Mistborn series, amongst others, become a NEW YORK TIMES bestselling author and been hailed as the natural successor to Robert Jordan, indeed he was appointed by Jordan's estate to complete Jordan's Wheel of Times. He lives in Utah.